In the fall, I reviewed stainless steel diffuser necklaces from Like Mother, Like Daughter Jewelry, and we are still in love with them. My daughter and I love love love them, and they haven’t shown any signs of wear. The quality is superb and they are beautiful and functional! Mother Daughter Jewel sent me a stainless steel diffuser bracelet to try out that is just like the necklaces my daughter and I have. (Gotta love the matchy-matchy!) Like the lockets on the necklaces, this is a magnetic locket that opens up with a leather pad inside. Put a drop of essential oil on the pad, insert it back into the locket and close – and you’re good to go. 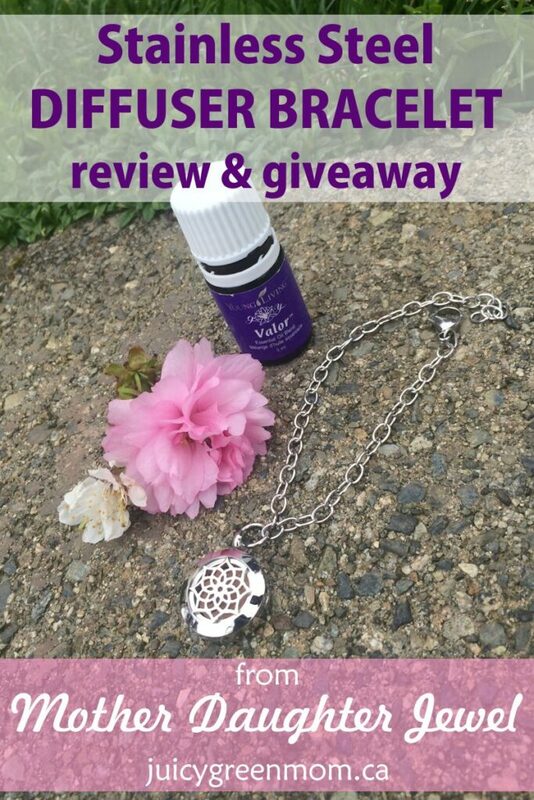 My daughter’s and my favourite diffuser jewelry essential oil is Valor, so that’s what we used with it! I say “we”, because my daughter was super keen to try it as well. What’s nice is that the bracelet is completely adjustable because you can just put the clasp on any link, so it was perfectly fine for my daughter and I to take turns with it. 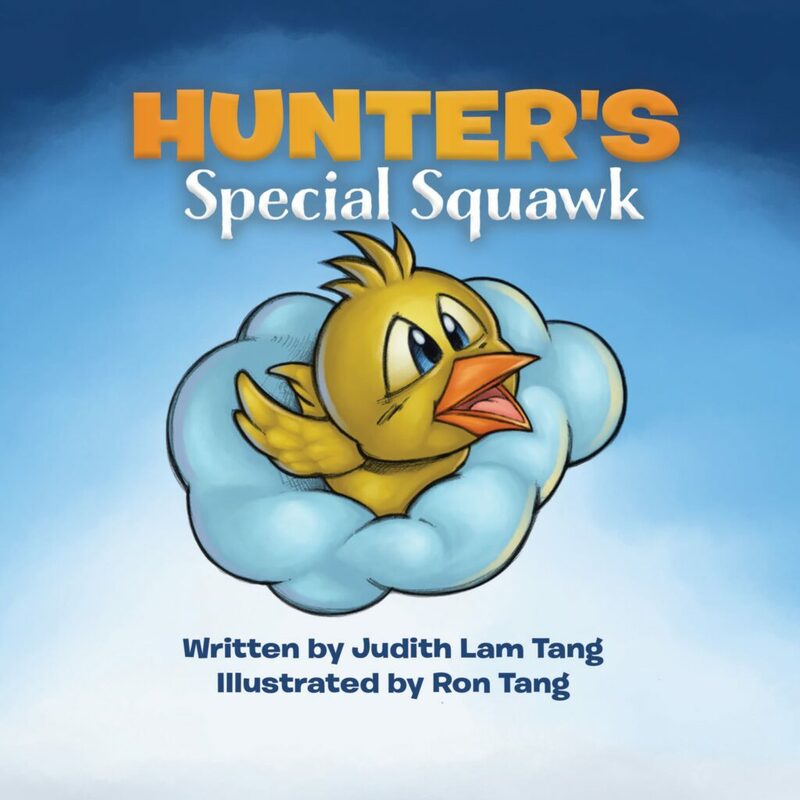 Want to win one for Mother’s Day? 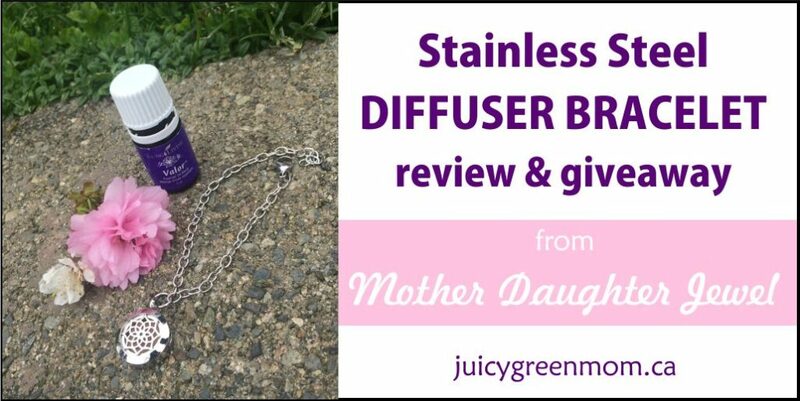 Mother Daughter Jewel will send one lucky winner a stainless steel diffuser bracelet for Mother’s Day! Enter here! Who would you give this diffuser bracelet to?